A. 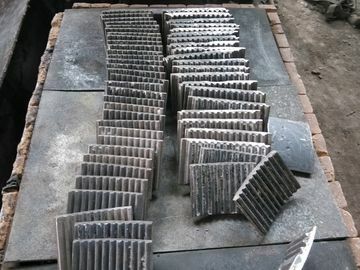 The hardness of this Ni-hard castings is more than HRC57. AS 2027/Ni-Cr4-600,AS 2027/Ni-Cr4-630,ASTM A 532 1-A, B, C, D, ASTM A 532 2-A, B, C, D, E,ASTM A 532 3-A. Cast Balls has been the typical model in coal mills and cement mills. 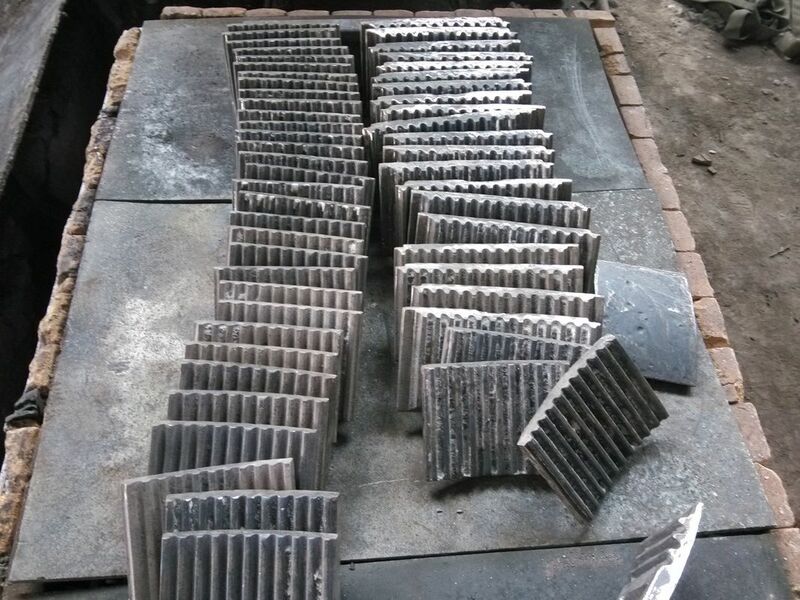 Meanwhile, the material is applicable to the teeth plates, armored plates and hammers of crushers and excavator bucket teeth. This product,invented by Mr.Chen Changshun,senior engineer and the director of the company, is known as “China Best Liner”. which are self-fastened and strengthened to withstand impact from mill balls. Combined Self-fastened (Boltless) Ball Mill Liners,or Called CHINA BEST LINER. In 2012,we registered a new patent about Liner Technology. In December of 2000,we successfully registered the international patent in Canada. In 1988 and 1997,we claimed domestic patents for ball mill liners . as Brazil,Australia and South Africa.